Today’s guest post is from Sophia at My “Soph” Called Life. Sophia is a stay at home mom, living in Upstate New York and blogging about Eco-friendly lifestyle tips. She finds that it is easy to transition into a green lifestyle by making the small changes; She is always staying up to date with the latest news and trends in the green community. She tries to live the best green, sustainable life as she can! She also enjoys blogging about healthy lifestyle tips and all things beauty. She enjoys the outdoors, spending time with my family, and staying fit and healthy by running and biking. For more information, visit her blog: sophcalledlife.blogspot.com. Her post today is a great reminder to think beyond simple green living changes when trying to do our part to help create a more sustainable world. Thanks Sophia! A while back, I suggested that retailers implement what I called “point of purchase” recycling for consumer goods. The idea is this: retailers who sell recyclable products (and especially products like CFLs or rechargable batteries that contain hazardous materials) should provide in-store recycling opportunities for those products. Recently, I found another opportunity where recycling needs to be improved: bicycle helmets. Bicycle helmets need to be replaced regularly—and always after an accident. On the short side, Bell Helmets recommends every three years (and Outside Magazine recommends two to four years, depending on frequency and type of use). On the longer side, the Bicycle Helmet Safety Institute doesn’t list any of their own recommendations, but notes Snell Foundation’s recommended five-year replacement interval. And though I’ve pictured Bontrager and Nutcase helmets, neither of their websites list any information about recommended replacement, except in case of a crash. 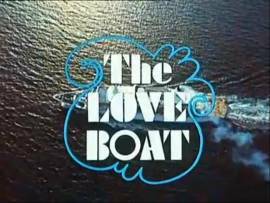 The ship from “The Love Boat” TV series has finally sailed its last voyage to a ship-breaking yard on Turkey’s Aegean Sea coast, Reuters reported. Izmir Ship Recycling Co., a Turkish demolition company, bought the boat in 2012 for $3.3 million to scrap it, but defaulted on its payments. The ship has since sitting at a dock in Genoa, Italy, and on Aug. 8, endured a hard journey to Turkey through a violent storm, only to meet its end. Called the Pacific Princess when it was on the long-running comedy, the 19,903-ton, 600-passenger ship was built in 1971 for Flagship Cruises. 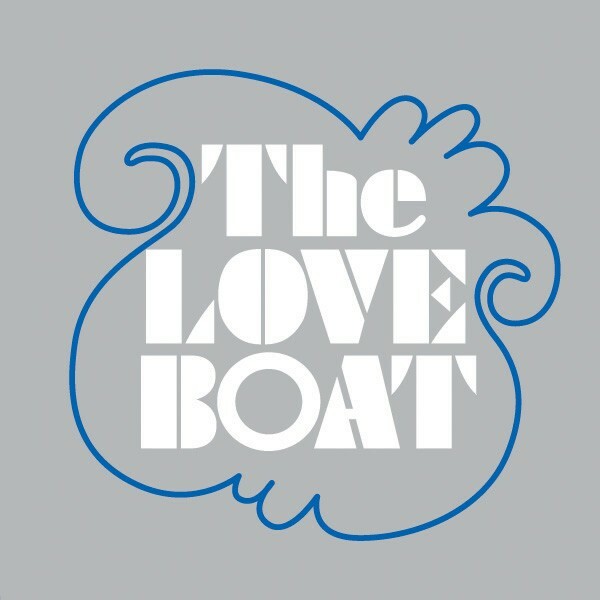 It was known as “The Love Boat” from 1977-1986, and now the 42-year-old vessel will be stripped for its metal and parts, the report said.